Ottawa, Ontario, 6 November 2006 — Fly Fishing Canada (FFC) is pleased to announce that the 5th FFC National Fly Fishing Championships and Conservation Symposium (Nationals) will be held on 17-22 September 2007 at Grande Prairie, Alberta. Partners working with FFC on this event are The Peace Country Flyfishers Association and the Grande Prairie Regional Tourism Association. Monday, 17 Sept. and Tuesday, 18 Sept. 2007 – Practice days. Wednesday, 19 Sept. – Registration Day (No fishing). Saturday, 22 Sept. – Fishing Session 5 and Conservation Symposium. The actual fishing locations will be announced prior to the competition. John Beaven, FFC National Competitions Chairman, said, “We have been very impressed with the enthusiasm and capabilities of both The Peace Country Flyfishers Association and the Grande Prairie Regional Tourism Association, and are confident the event will be well supported by the community. We expect the Nationals will have superb fishing and attract competitors from across Canada”. Competitors will fish in teams of five persons, which may consist of official teams representing their province, region, or a fishing club. Individuals arriving on their own may get together with other singles to form a five-person team, or they can wait to be assigned by the committee. The events are strictly catch-and-immediate-release using only single, barbless hooks. A fish is led into a release cradle, where it is quickly measured and unhooked without removing it from the water. The marking system is simple: Each valid catch counts for 100 points, and each centimetre of body length counts for 20 points. Thus, a 35 cm trout would be 35 x 20 + 100 = 800 points. At day’s end, administrators compile the tally sheets and credit them to the appropriate teams and individuals. Members of the winning teams will receive gold, silver and bronze medals, and similar medals are presented to the top three individuals. In addition, the individual gold medalist is awarded the highly coveted Doug Austin Memorial Trophy, which honours the memory of an early and beloved member of FFC. The top competitors at national events may become eligible to represent Canada at international fly fishing events, such as the World Fly Fishing Championships and Conservation Symposiums, the Commonwealth Fly Fishing Championships, the Oceania Fly Fishing Championships, and the North American Fly Fishing Championships. and techniques,” said FFC President Randy Taylor. The Conservation Symposium showcases local projects and initiatives, such as habitat reclamation, water preservation, and fish stock rehabilitation, and provides a forum in which ideas are shared with the attending competitors, volunteers, local conservation groups, sponsors, invited guests, and the news media.  Information concerning team and individual registration will be posted on the FFC website www.flyfishingcanada.net in the coming days. 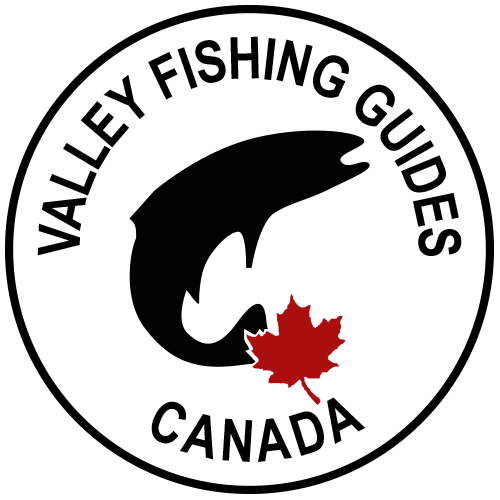 Fly Fishing Canada is a not-for-profit organization aimed at using national and international fly fishing championships to promote issues concerning the sport, not only in Canada but worldwide. Although some anglers still balk at the concept of competitive fly fishing, these strictly catch-and-release events provide a focal point that brings fly fishers together from throughout Canada and the world, not only to exchange technical information about their sport, but also to address problems concerning conservation, water quality, habitat loss, and other environmental problems. Through these exchanges, many of the problems that plague freshwater fisheries in several countries may someday be beaten, or at least controlled in a meaningful manner. FFC has since been instrumental in introducing the mandatory inclusion of a Conservation Symposium at every international World Fly Fishing Championships, successful events that attract participation by noted scientists, biologists and conservationist from around the world. I have personally attended the 3rd Nationals in Campbell River, and the event was exceptional. I highly recommend the competition for many reasons, however, the most compelling is that you can find out if you really know what you are doing and the wealth of knowledge there is fantastic. Go as competitor but be a sponge!